Hey everyone! I have a confession: When I was little, I wanted to be a Pilgrim when I grew up. Pilgrims know how to party! It only took one trip to Plimoth Plantation to make this decision …maybe it was the popped corn-on-the-cob in the Wampanoag village, or the fresh, whole rabbit roasting over the hearth in one of the pilgrim cottages, but there was something about cooking over a real fire and living simply that just seemed like the right fit. Fast-forward 20 years …and… I’m not a Pilgrim. But cooking on a fire, and discovering cultures and history through recipes, are still high on my to-do list. I’m on a mission to discover the recipes and ingredients that may have actually been served at the first Thanksgiving table. As it turns out, some of the common dishes (I’m looking at you, potatoes!) are historically inaccurate. 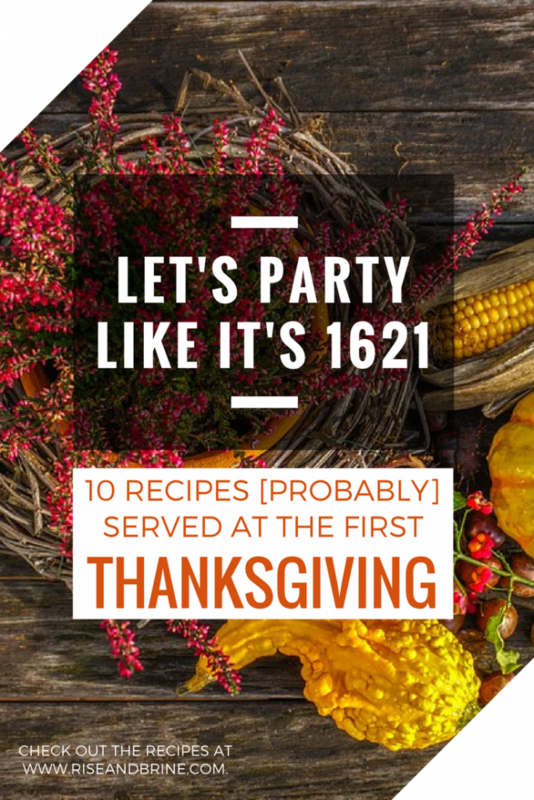 I’m all about authentic experiences, so this Thanksgiving, let’s party like it’s 1621! These 10 recipes originated in New England (primarily MA and RI), include ingredients and cooking methods that were available to the Pilgrims in the early 1600’s, and may have actually been served at the first Thanksgiving. Each dish would have been cooked over an open fire by the Pilgrims — if you’re feeling particularly authentic, light up a fire and give them a try! This is not how the pilgrims did it. When baking wasn’t as simple as it is now, Native Americans would make boiled quick-breads, similar to dumplings. Corn, cranberries, and sunflower seeds were abundant in the early 1600’s, and maple syrup was a common sweetener. These ingredients are mixed together and boiled for an age-old version of New England cornbread. When baking wasn't as simple as it is now, Native Americans would make boiled quick-breads, similar to dumplings. Corn, cranberries, and sunflower seeds were abundant in the early 1600's, and maple syrup was a common sweetener. These ingredients are mixed together and boiled for an age-old version of New England cornbread. Mix all ingredients except the water in a bowl and mix thoroughly. After mixing, slowly add the slightly-boiling water, 1/4 cup at a time. 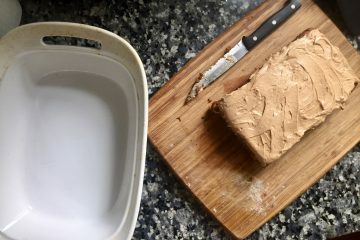 When the mix is thick enough to be sticky (after about 3/4 cups of water), shape into round patties about 2-3 inches in diameter and 1/2 inch thick. Carefully drop each patty into the slightly boiling water, making sure they do not stick to the bottom. Remove the corn breads when they begin to float. About 30 minutes. This recipe was adapted from Many Hoops. Cranberries were abundant in the 1600’s growing around the sandy soils and shallow bogs of southern New England. 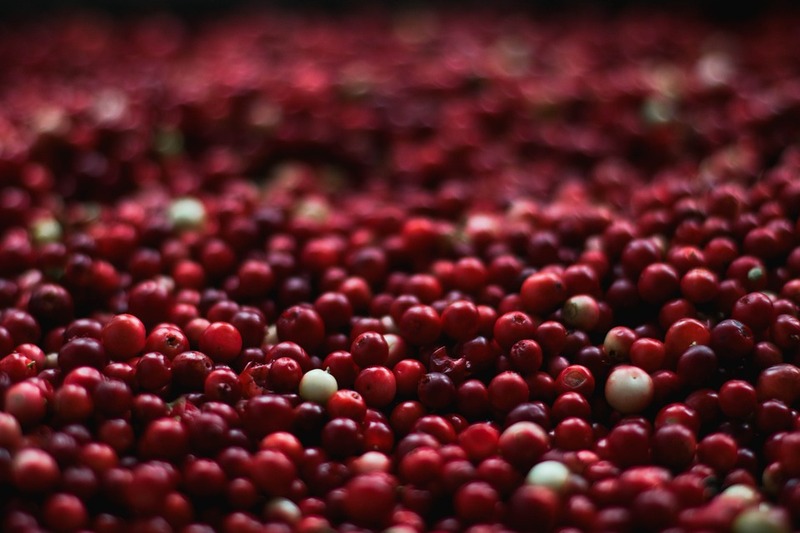 The Wampanoag cultivate cranberries, which were a staple in their diet along with other crops (beans, corn, squash..) that are still popular today. Because these ingredients are available and harvested during the fall, it’s very possible that this recipe was whipped up for the first Thanksgiving. Cranberries were abundant in the 1600's growing around the sandy soils and shallow bogs of southern New England. The Wampanoag cultivate cranberries, which were a staple in their diet along with other crops (beans, corn, squash..) that are still popular today. Because these ingredients are available and harvested during the fall, it's very possible that this recipe was whipped up for the first Thanksgiving. Add the squash and cook over medium heat for about ten minutes, stirring frequently until the squash is almost tender. Add cranberries and juice. Heat to boiling, then reduce heat and simmer until squash is tender. About 5 minutes. Stir in maple syrup and serve. This recipe was adapted from http://www.manyhoops.com/wampanoag-food-and-recipes_1.html. As it turns out, potatoes and cream were not added to New England clam chowder until the 1920’s, and clam chowder was originally a dish of the indigenous people of New England. This traditional Wampanoag Chowder is thickened with corn, and includes beans, Jerusalem artichokes, and onions in addition to clams and broth. Heat the oil in a large sauce pan over medium-low heat. Add the Jerusalem Artichokes, Onions and ham hocks. Cook over medium-low heat until the Onions are clear and the Jerusalem artichokes are browned, about 10 minutes. Add the broth, beans, bay leaf, salt and cornmeal, and bring to a boil. Reduce the heat and let simmer until the artichokes are tender and the chowder is thickened. Add the clams, and let simmer for an additional 2 minutes. Large wild turkeys would have been stewed rather than roasted whole as we do today, as the meat was tougher. Smaller, more tender birds would have been spit-roasted over an open fire. This recipes differs from the Native American Turkey Stew in the use of traditional European herbs, and using imported ingredients, such as sugar. 2 pounds turkey thighs and legs dark meat works best, but any turkey meat will work. Place turkey in a large pot. Cover with cold water and add the salt. Cover the pot and bring to a boil over medium-high heat. Reduce the heat and simmer for 1 hour. After an hour, remove the turkey and set aside to cool. Reduce to a simmer and cook, uncovered, until the liquid is reduced by half. About an hour. When the broth is reduced, add the remaining ingredients. Simmer for about 20 minutes, until the onions are soft. While the broth is simmering, cut the cooled turkey into bit-sized pieces. Add the meat back into the broth and simmer for one minute to warm the turkey. Sobaheg, as it is called by the Wampanoags, is a stew thickened with corn meal. This Sobaheg recipe uses turkey on the bone, and other native ingredients, including the “three sisters”: corn, beans and squash. 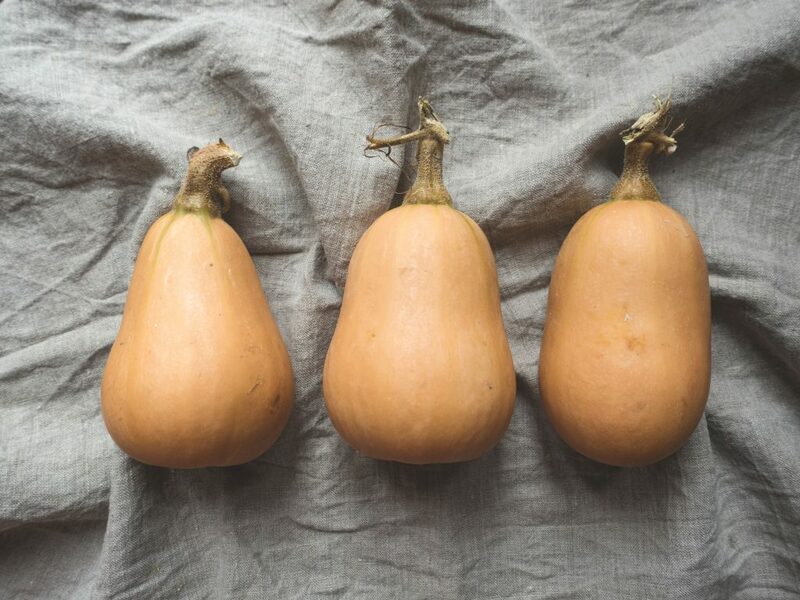 These vegetables were commonly grown together by Native Americans using companion farming and almost certainly would have been present at the first Thanksgiving in 1621. 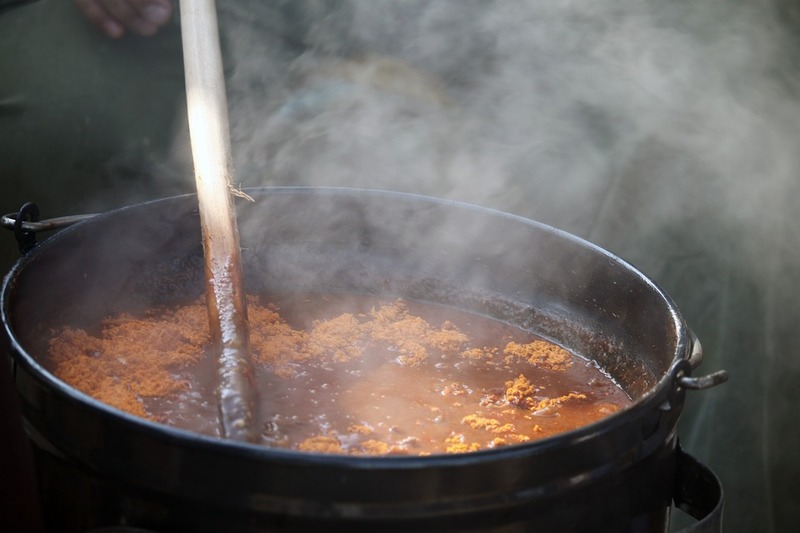 Add dried beans, grits, turkey, spices and water to a large pot. Bring to a simmer over medium heat, then simmer on low for 2 1/2 hours. Stirring occasionally. When dried beans are tender, break up turkey meat into bite-sized pieces, removing skin and bones. Add green beans and squash, and simmer until tender, stirring occasionally. Add ground sunflower seeds and stir to thicken. This recipe has been adapted from the original Plimoth Plantation recipe. This recipe is adapted from the original 1672 recipe. Pumpkins were cultivated by the Native Americans and the Pilgrims in the New World. When other crops failed, the pumpkin kept food on the table for the Pilgrims throughout the winter. 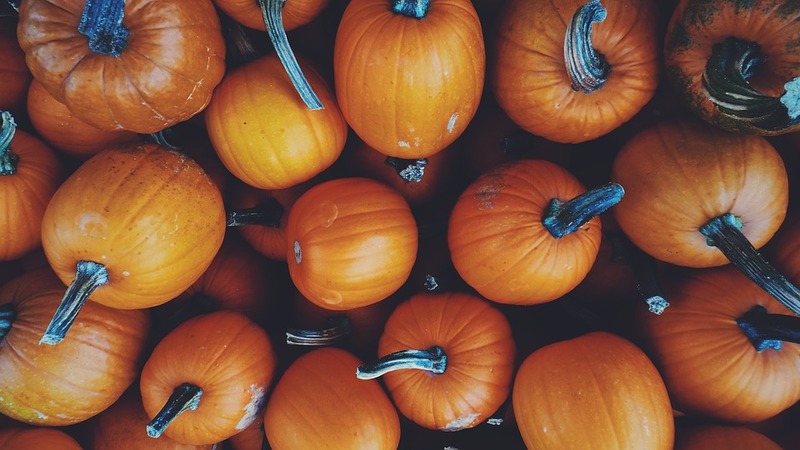 Some historical accounts tout the pumpkin as the reason the pilgrims were able to survive the harsh New England winters in the early years of Plymouth colony. 1 10" Sugar pumpkin diced. Add pumpkin to a pot. Cover and heat over low-heat for an hour. When Pumpkin is cooked down and soft, add remaining ingredients and stir until the butter melts. Cook, covered, on low heat an additional 15 minutes, stirring occasionally. 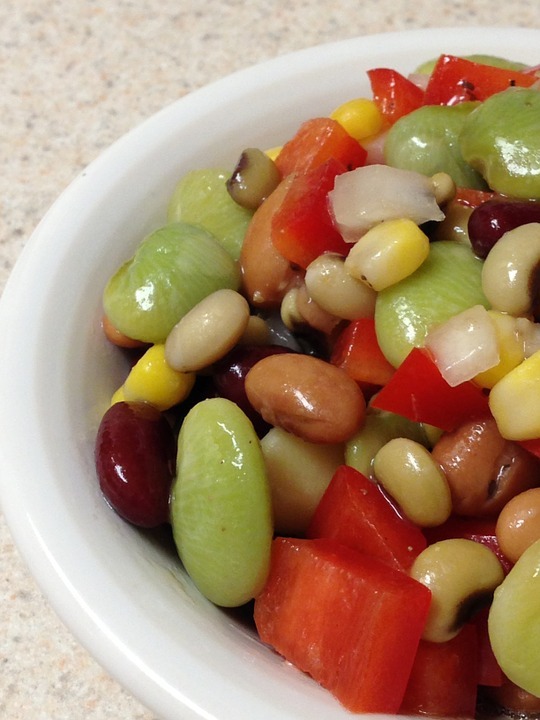 Succotash was hailed as a year-round staple by Native Americans in New England, who later introduced their recipe to the colonists. 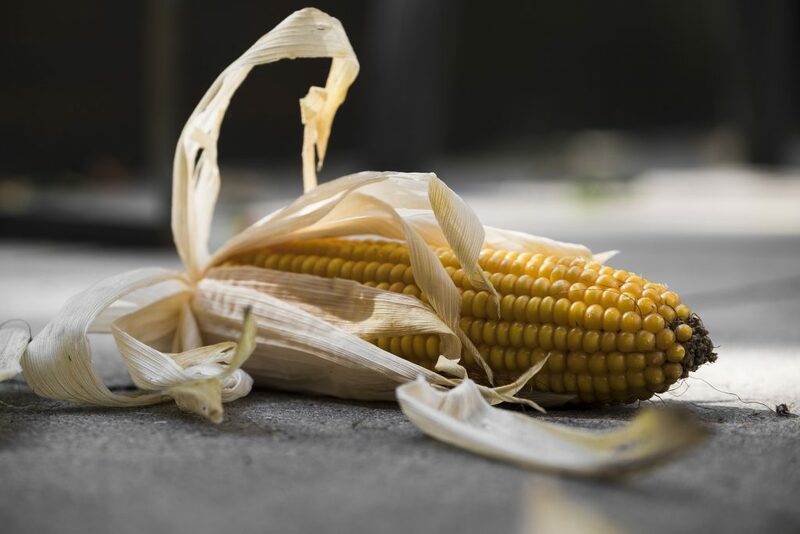 There are infinite variations of Succotach – ranging from stew-like to salad-like concoctions, but corn and beans remain consistent elements in all recipes. These ingredients were available year-round; as other foods were harvested throughout the year, the dish evolved and changed as well. 1 can kidney beans, drained. In a deep pan over medium-low heat, add the bacon, squash, green beans, onions and garlic. Cover and cook until the squash is tender and onions are clear, and most of the bacon fat has rendered out. About 15 minutes. Stirring occasionally. Add the broth, pepper, corn, cranberries and kidney beans. Bring to a simmer and cook for another 5 minutes. Uncover and add the vinegar, clams with juice, parsley, and sunflower seeds. Simmer for 1 minute to warm through and combine. Most of the broth will have cooked off. Serve warm or cold. Adapted from New England Today's recipe. Nausamp is the Wampanoag term for porridge or stew, thickened with corn. This dessert version of Nausamp is made with other native New England crops, including maple, sunflower seeds, and cranberries. Simmer the water, cornmeal and cranberries until the mixture is thick and creamy. Add the syrup and sunflower seeds and stir until warmed through, then remove from the heat and serve. 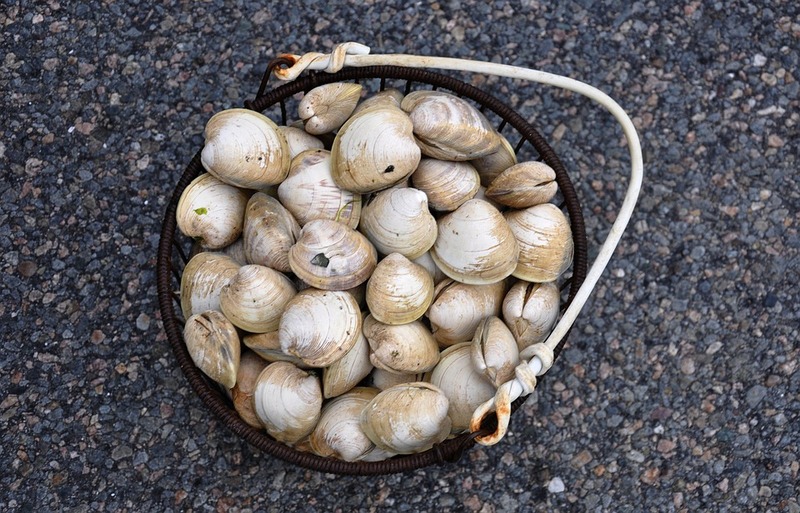 The pilgrims would have found plenty of mussels when they landed on the south shore of Massachusetts, and Cape Cod. They were familiar with Mussels from cooking in England and likely harvested the mussels to eat, as did the native Wampanoags. This recipe was adapted from an original Tudor cookbook from the late 1500’s. Add all ingredients except the mussels to a large pot, cover, and bring to a boil over high heat. Add the mussels and reduce to a simmer. Cook for 10 minutes, stirring occasionally, until all or most of the mussels have opened. Discard any that did not open. 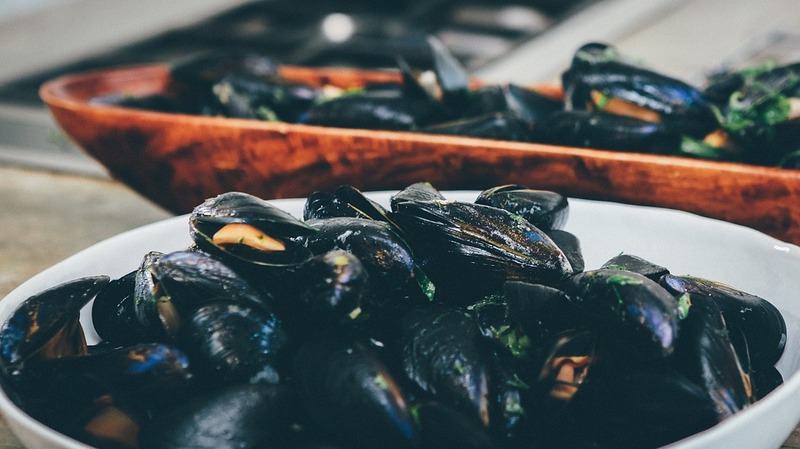 Serve the mussels with the broth, and crusty, toasted, hearty bread. This recipe was adapted from the 1597 book by Thomas Dawson, The Second Part of the Good Huswives Jewell. Johnny Cakes are a Rhode Island staple, and likely got their beginnings during the time of the Pilgrims who needed portable food for long journeys between settlements in the New World. 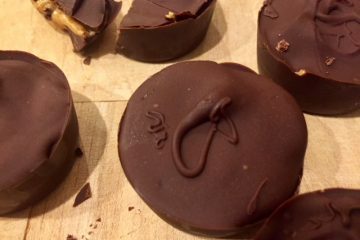 These journey-cakes were the perfect snack for a journey since they kept well for a long time and were packed with energy. Mix the cornmeal, sugar and salt in a large bowl until well blended. Pour in the boiling water and mix well. Add the milk until it is the consistency of thick pancake batter. Heat bacon grease in a skillet and drop the batter in 2 Tbsp at a time. Cook until golden on each side, filling halfway thorough. This should take about 5 minutes per side. If you want to take your authentic thanksgiving one step further, set the table with only knives and spoons – no forks! According the the Food Historian of Plymouth Plantation, Forks weren’t common in America until the 1700’s. Thanks for reading! If you like recipes, cocktails and travel, follow us on the social medias: Facebook / Pinterest / Twitter / Instagram, and subscribe to my newsletter to take a trip around the world in 5 recipes.